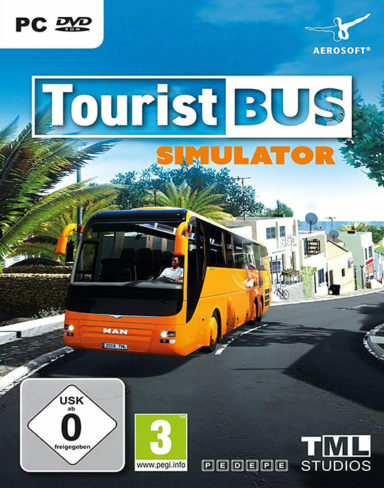 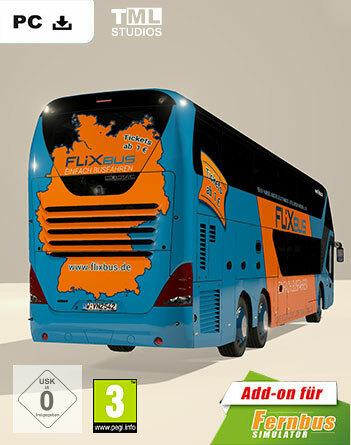 Create your own bus empire on Fuerteventura now! 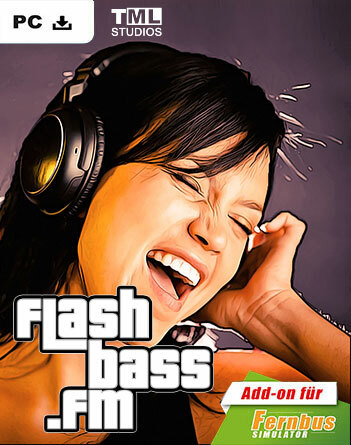 For everyone who is bored by the tedious noise along the highway, we've got something for your eardrums. 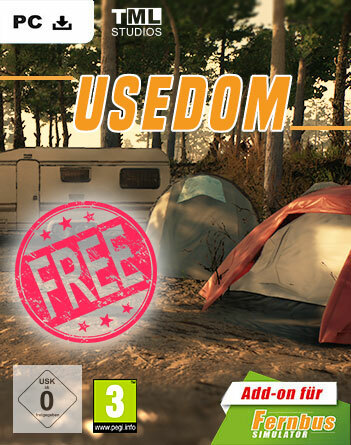 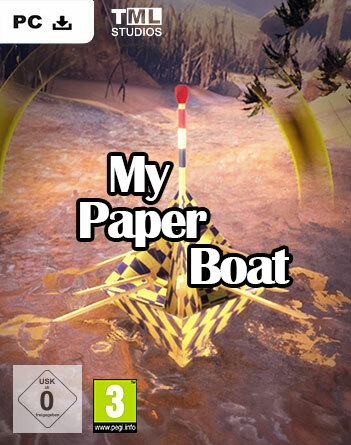 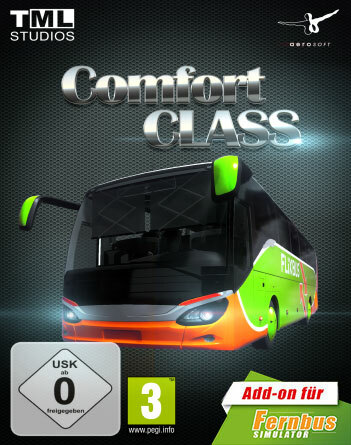 In this package you will receive 4 all-new and exclusive Repaints. 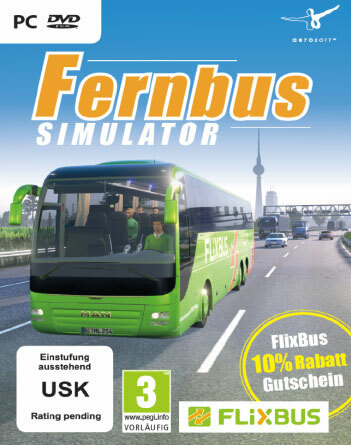 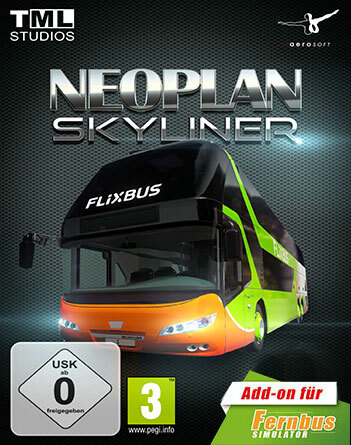 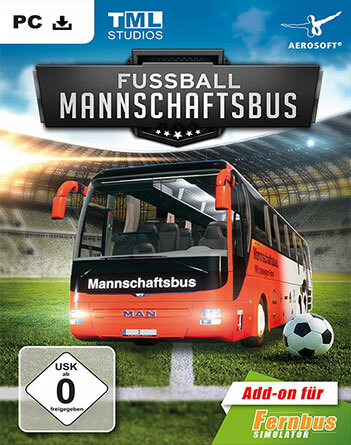 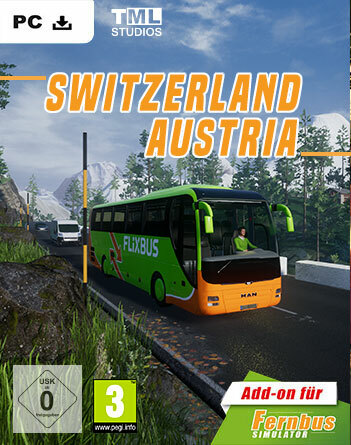 The journey continues: the first add-on for the popular Fernbus Coach Simulator features the Neoplan Skyliner!